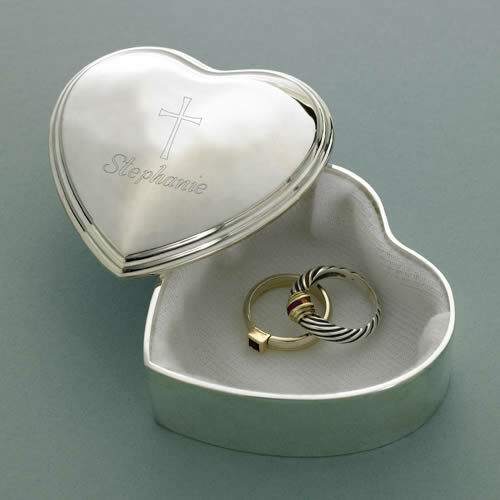 Bridal jewelry or jewelry for the wedding party, including Bridesmaid Jewelry and designs appropriate for the maid of honor, and of course, Wedding Jewelry Sets for Brides. 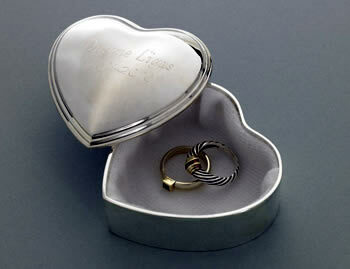 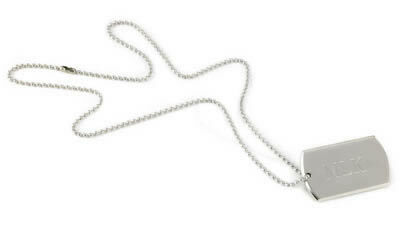 You will love our Jewelry Gift Ideas from Wedding Necklaces, Wedding Earrings, Wedding Pearl Jewelry and more. 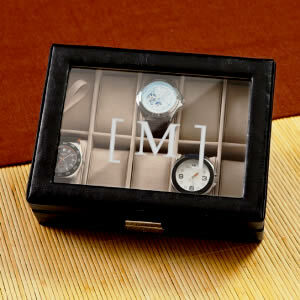 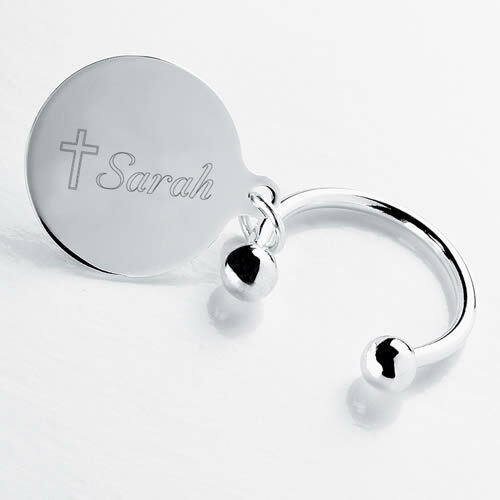 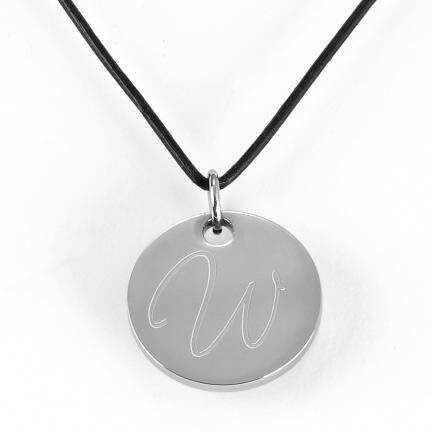 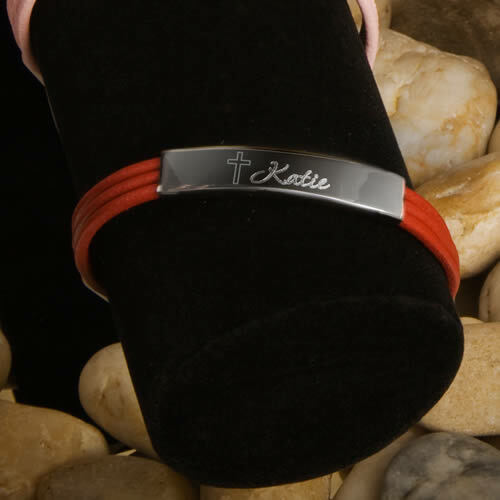 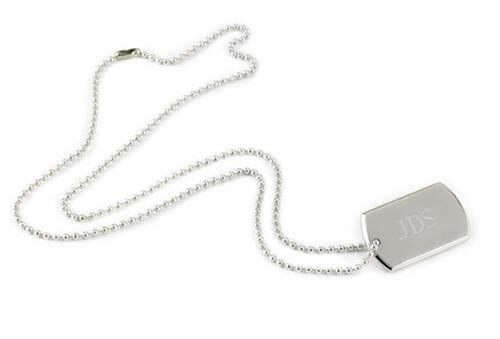 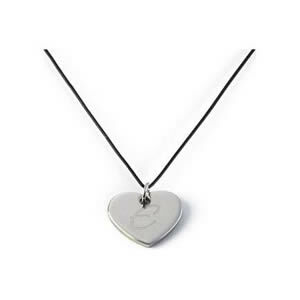 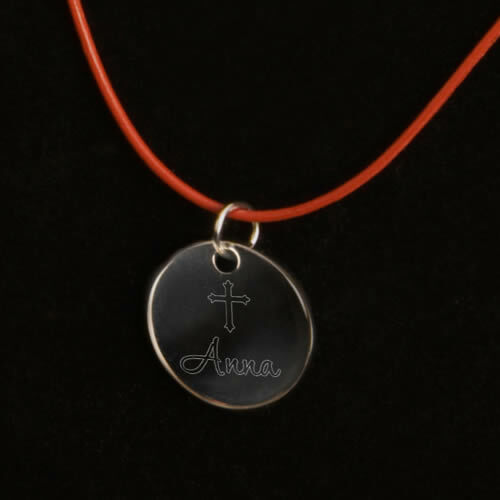 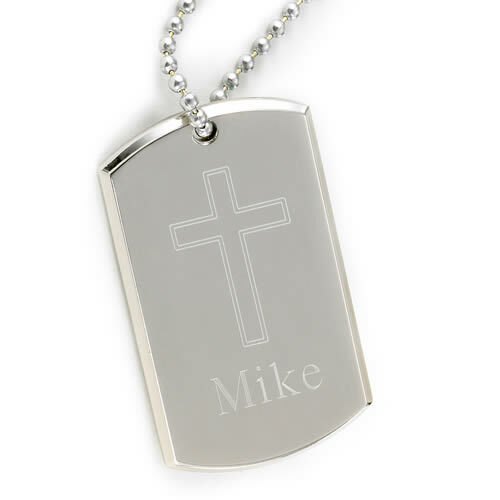 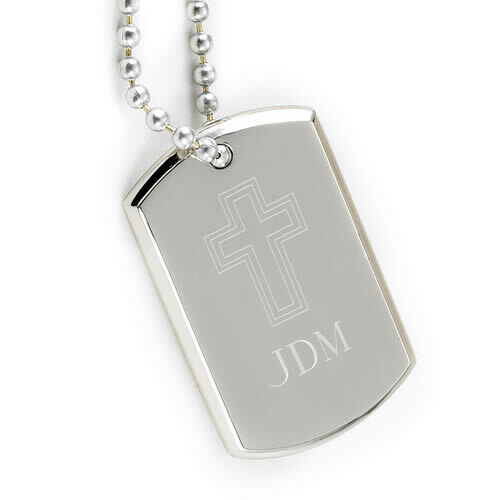 You may also like our Personalized Engraved Gifts too!